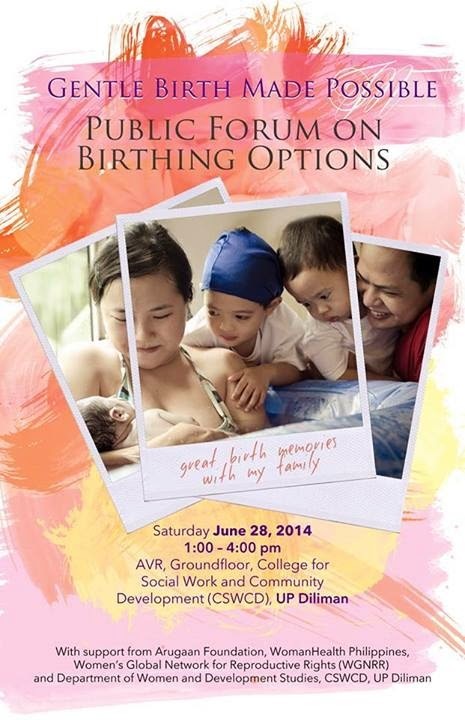 Gentle Birth Is Possible - A Public Forum - happening today! Planning for breastfeeding success starts with planning for your birth. 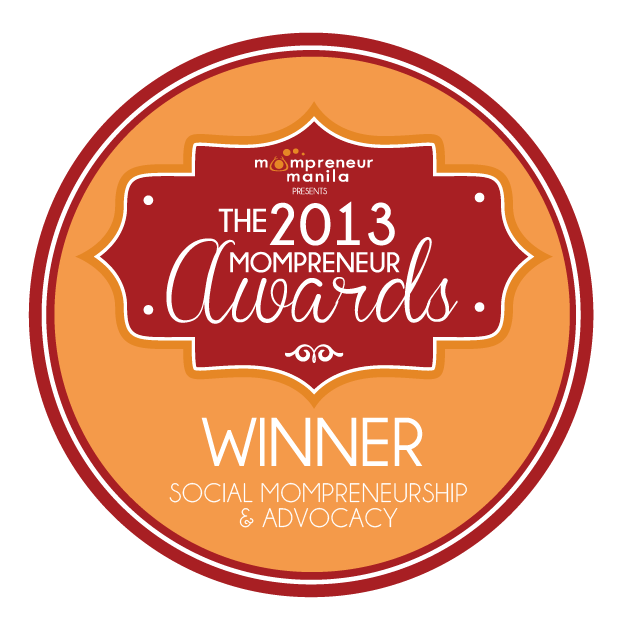 While I did not have a home birth for my children, I am happy to be part of the Homebirthing group in the Philippines which advocates for informed birth choices available for mothers. I am alarmed by the increasing rates of caesarian births in the Philippines and even more by mothers who schedule C/S births based on lucky dates, appointments, without any medical indication. 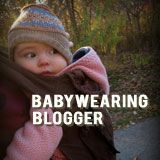 Click here for my learnings from Erik's birth. Thus, I was happy when Nanay Ines of Arugaan pushed for the creation of a gentle birth public forum and excited to announce that it is happening today in UP Diliman! He's back! I'm happy to share that due to public demand, L.A.T.C.H. 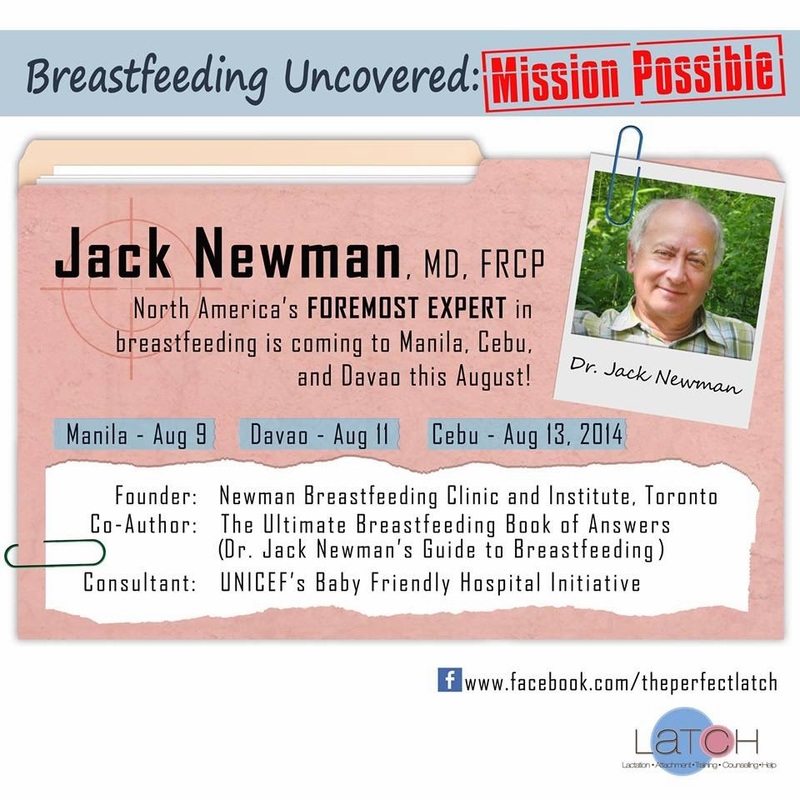 will be bringing Dr. Jack Newman back to the Philippines. Read my post last year for details on who Dr. Newman is. Make-up is not my strongest point. 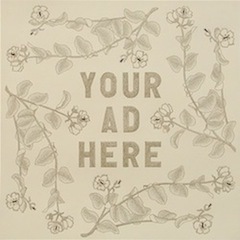 Save for 1-2 eyebrow pencils, all of my make-up items are given to me as gifts or as part of swag bags. My mom was not fond of make-up and had the barest minimum and I guess I learned by example. However, being a professional, I realized the need to learn how to put on make-up. Did you know that my former boss gifted me a make-up kit (hint! hint! I should start putting make-up more often!) which until now I have never fully utilized?